As this almost seemingly endless battle of opinions rages on, strength vs muscle and what is more important, usually comes down to each individual’s athletic goal. This article will focus on these two uniquely different training styles, their differences and similarities. The progressive nature of weight lifting and increasing body strength can become highly addictive stroking the ego into a state of nirvana: does build strength… But does it build muscle? This article is going to go deeper into this issue, as athlete’s we ultimately want the right training style to fit the goal. Where any form of progressive resistance is used, strength and muscle are related, but... where does this relationship end for those wanting to build quality muscle size and symmetry. Strength training is more physiological, building stronger connective tissue as strength increases. The Central Nervous System also increases it's efficiency, Nero pathway efficiency increases in its ability to excite more motor units to assist muscle in completing each lift as seen in compound exercises. To increase muscle size and shape the focus should now be on each individual contraction of each repetition completed... sounds easy doesn’t it? You may think Strength training was hard, but these two disciplines are very different. Strength training is low reps and heavy loads with long breaks between sets... Increasing hypertrophy or Muscle size is mentally and physically exhausting. Often becoming a juggling act of timing and balancing the exercises while pushing the limits of your pump. While coordinating the right exercises to targeted muscle groups that maybe weaker than others. Rep and set ranges double from strength training, with rest intervals of less than half between sets, as compared to strength training. 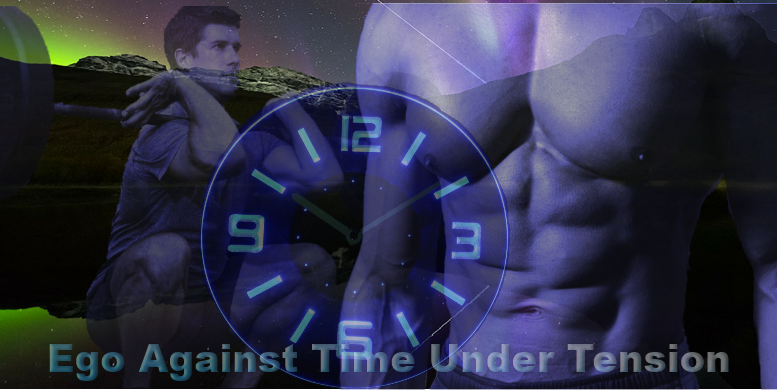 Building muscle is a grind, workouts can often extend past the one hour mark for serious physic athletes. Where Strength VS Muscle Can Appear Confusing? The importance of increasing total body strength is what’s going to allow you to handle heavier weight with solid form. To increase the size of each muscle group you need this strength, with a new focus on barbell and dumbbell exercises needs to be taken with equal enthusiasm. I commonly see even experienced lifters don’t always understand; it can be hard to distinguish where one style ends and the other begins. Often sending a false message, it may sell magazines, TV ratings and build followers, but the truth is: it may not necessarily build the physic of your dreams. Strength vs muscle’s underlying theme is not to overlook training for strength, instead: I’m going to focus the microscope on building muscle. But all too often this is what essentially builds a false sense in direction towards the goal of increasing and building quality muscle. In other words: Strength training and the ego are more closely related in the strength/muscle equation. A large ego built from strength training, can sometimes be misleading, strength vs muscle is about directing the goal to the training method. 12 Ways to Maximizing muscle size. Use Forced reps, Drop sets, Super-sets etc. Often confusion is what new muscle stimulus responds to: this continuous shock keeps the muscles guessing and overwhelmed; forcing the muscle and nervous system to continually adapt: is where new muscle growth is realized. If the goal is to achieve greater muscularity, look at your longer term plan in strides of cycles. E.g., 6 – 8 weeks of strength training using low-rep and volume, then change the cycle by increasing rep and set volume and specifically stay focused on the muscle in motion. Every living, breathing plant and animal including our solar system works and lives in cycles. Strength training should be cycled in your regular training workouts, use heavier loads to stay in the low end of the 4 – 6 rep range, staying focused on each set you preform while maintaining reasonably good form. If you’re a natural athlete, a one week break from the gym should be considered after each cycle as a reward, giving the muscles/tendons or small injuries if incurred, some recuperation time, before moving onto the next. Training for muscle size differs significantly from the general image of strength training. 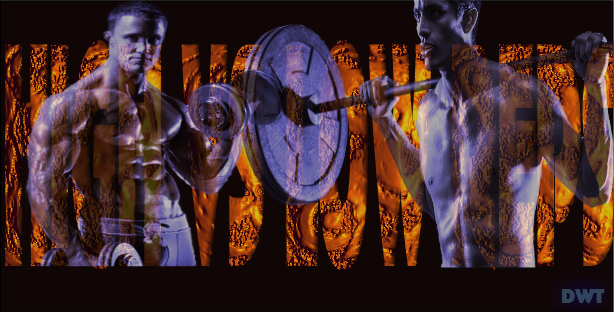 The entire image and training landscape changes as you train for complete muscle development. Using a 9 -12 rep range increases the (Time Under Tension) or TUT. This concentrated focused effort of increasing reps and each sets duration, is often unparalleled in other sports. Strength training has the ego and endorphin-release that higher rep training does not see as much; higher rep training is often followed by higher than usual volume of sets from that of strength training. 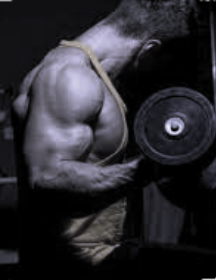 Training exclusively for muscle size still offers great endorphin stimulation, but takes some time for the pump to increase enough and allow more blood, oxygen and nutrients to stimulate the lifter. Higher reps come with other obstacles that Strength Training does not: Lactic acid buildup from this type of Hypertrophy is where part of the higher rep training grind comes in. This buildup or the (burn) is commonly misunderstood but should not be. Pushing well into this uncomfortable state on every set is easier said than done, this bar none; is the difference between serious success and mediocre muscular gains. 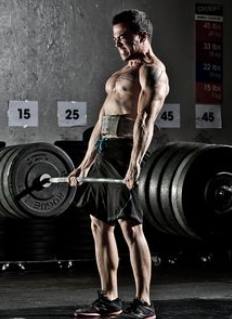 So Does Increasing strength matter: Yes most certainly! 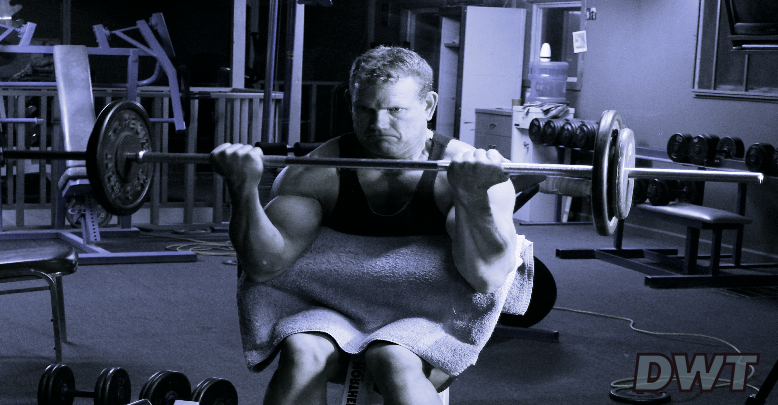 From the very start of your lifting career strength should always be a focused priority. Most people want to see serious physic changes as well as strength increases. Cycling often works well for serious lifters and helps with injury prevention; 6 - 8 weeks of Strength training is usually enough time to excite new strength gains. Training Muscle is different: a less weight more time under tension, 10 or 12 rep range attitude is needed, as mentioned; this can be difficult to adopt for some lifters after a serious strength training cycle is over, often psychologically, the ego often doesn’t want to accept this. Serious bodybuilders are not weight lifters, they don’t heave they squeeze! Keep the differences of muscle vs strength in mind when you set up your training cycles and you will see a big difference. Most big commercial Gyms often have one or two guys heaving or using ultra heavy weight with poor form, if don’t notice; look closer - cause maybe it’s you. Apply the right rep range and attitude towards your Goal and you will see success. I hope you have found some value in Muscle vs Strength, and good luck on building that new physic this year.